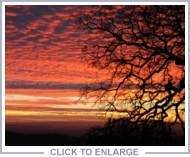 Indian Peak Ranch Accommodations - lodging with a difference! Where exactly are you located in relation to Yosemite? How difficult is it to find the ranch? How far is the ranch from the San Francisco bay area? What is the best time of year to visit the ranch? Do you get snow in the winter and will I need chains? How hot does it get in the summer? How private is Indian Peak Ranch? Is Indian Peak Ranch a Bed & Breakfast? You say you have a view.........what do you see? What is there to do at the ranch? Can I hike on the property? Can I bring my mountain bike? Should I bring my telescope? What kind of activities are available in the area? How equipped are the kitchen and bathroom? Can I go out to dinner rather than cook? Can I pick up groceries near the ranch? What is your cleaning policy prior to departure? Is the ranch handicap accessible? What wildlife might I see at the ranch? Is the ranch a working ranch? How long have you owned the ranch? How can I find online reviews of your accommodations? Can I connect to the Internet while at the ranch? Will my cell phone work at the ranch? Will I be able to watch my favorite TV Program? Why do you discourage children under the age of eight? Why can I not smoke on the property? Can I still drive my car into Yosemite?  How can I find out more information about Yosemite? 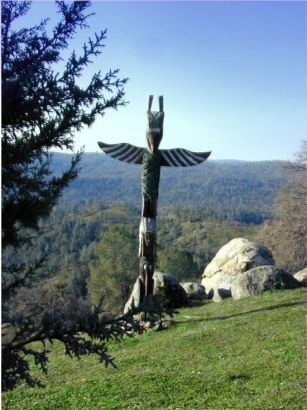 Even though we are only 13 miles from Yosemite - "the way the crow flies" - driving time is about an hour via HWY 140 to the Arch Rock entrance into the park and about an hour via HWY 41 to the southern entrance into the park. The ranch is located about equal distance between those two entrances. We are not inside the park - Indian Peak Ranch is for those who desire to get away from the crowds of Yosemite in the evening, yet at the same time want access to all the attractions of the Yosemite Park area. As for traveling inside the Park, the start of Yosemite Valley is about 6 miles from the Arch Rock entrance and the Valley is about 5 miles long. And if the "Big Trees" is your goal, the Mariposa Giant Sequoia Grove is about 2 miles from the southern entrance. 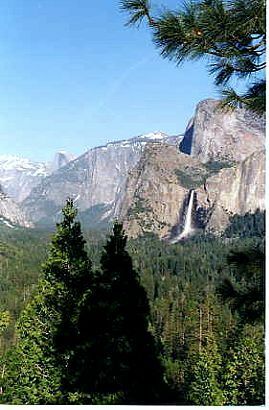 Keep in mind that Yosemite National Park is huge, and driving from one end to the other can take 4 to 5 hours or more. One of the nice things about Indian Peak Ranch is that it is midway between the central (and what might be considered the main) entrance and the southern entrance to the park, which allows you to go to the Valley one day and Mariposa Giant Sequoia Grove the next day without driving the same route twice. Please be advised that there will be a detour along a portion of HWY 140 during the construction of a new "rock-shed" to deal with a huge rockslide that occurred in 2006. This construction is expected to start soon. We have been informed by CalTrans that the delays should be no more than 10 to 15 minutes. The rockslide has been very impressive to see and we anticipate that the new rock-shed will be equally impressive. It depends where in the bay area and what the traffic is like. From the San Francisco International Airport it is about 4 hours in good traffic. 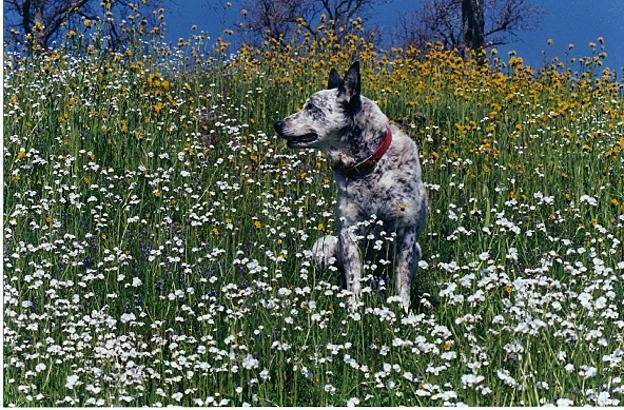 We feel that the best times to visit the ranch are in the spring and the fall, but realize that all of you have your own favorite time of the year. In the spring you can witness the incredible display of wildflowers as you head off to see the magnificent water falls in Yosemite. And fall brings extraordinary sunsets and all the spectacular color as the nights grow colder. During the summer our days are hot, but evenings on the deck are an unforgettable experience as you are serenaded by the owls that surround you. 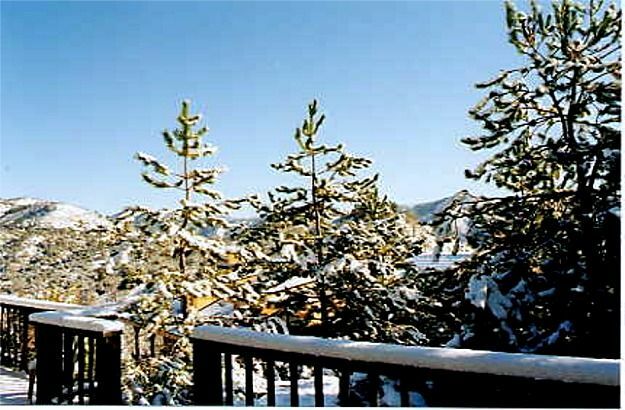 And in winter you can ski at Badger Pass and later back at the ranch......enjoy the snow capped peaks in the distance as you cozy up to the warmth of a blazing fire. We do get snow at the ranch but it is infrequent and short-lived. However, we do require using a 4-wheel drive vehicle with mud and snow tires (along with carrying chains) from December through March. Even though the ranch is only at a 2,000 foot elevation, winter driving can present some challenges on our half-mile driveway to and from the top of the mountain. In December of 2013 we had several inches of snow and ice which stayed with us for several days, making the top of the mountain inaccessible. We have had a light dusting of snow as early as November and as late as March. During the summer months it is not uncommon to experience temperatures over 100 degrees. However, for the most part it stays in the 90s which makes for delightful al fresco breakfasts under the wisteria-covered arbor and glorious evenings on the deck watching the sun set. 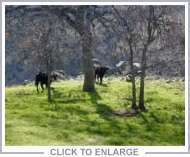 The ranch is very private with its own mountain-top location, unlike many of the homes located in the heavily developed suburb-like areas of Yosemite West, Wawona, and Foresta. Indian Peak Ranch sits on 122 private acres. Guests are rather surprised by the complete darkness and absolute quiet after sunset - just the sounds of coyotes, owls and crickets under a canopy of stars. 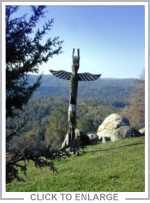 The owners live down the hill on the property but the houses are situated in such a way that you are unaware that someone is sharing the mountaintop with you. Indian Peak Ranch is not a B & B in the traditional sense. We like to think of it as a "personal resort." You have the whole house all to yourself, which is unlike what you might find at a traditional B & B where several guests, and most likely total strangers, share the living quarters. 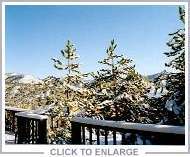 This mountaintop hideaway is ideal for a romantic getaway as well as that special reunion of family or friends. As managing owners we do everything possible to respect the privacy of our guests. 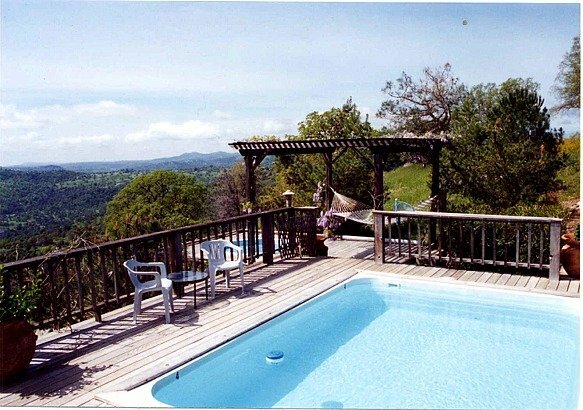 Indian Peak Ranch sits on top of a small mountain which overlooks a small peaceful valley surrounded by distant peaks. The almost 360 degree view makes one feel that you are on top of the world. And the sunsets are fabulous as they light up the nearest hills with an alpine-like glow. Several years ago a FedEx man arrived at the top of the mountain with package in hand - as we opened the door his first words were - Is God In??? Most guests take day trips into Yosemite but are delighted to return to the peace and quiet of the ranch in the evening. However, many of our repeat guests just come to enjoy the solitude of the ranch without ever going into the park. 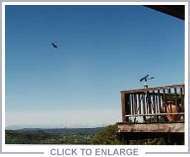 The decks provide a great vantage point to bird watch - you can look down on eagles and hawks as they hunt for food. So do not forget to bring your binoculars. Yes, but you do so at your own risk. The property is steep and we suggest a good pair of hiking boots. If you are lucky, you might stumble upon one of the two gold mines on the property. Guests have brought their mountain bikes to explore some of the surrounding areas. But be prepared to get some serious exercise if you attempt to climb back up our driveway on your bike! Yes! Since the sky shine is minimal it is a great place to sharpen your skills. We have a couple of amateur astronomers who visit the ranch frequently. Be sure to pick a time with a new moon! And stargazing while soaking in the hot tub is an absolute must particularly after an exhausting day in the park. To name a few -­ horseback riding, rock climbing, hiking, whitewater rafting, fishing, golfing, ice skating, and skiing are all available. For whitewater rafting visit www.zrafting.com. For horseback riding visit www.yosemitetrails.com. 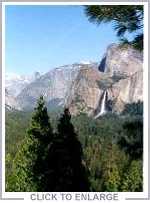 For professionally guided tours in Yosemite, visit www.yosemiteandbeyond.com. 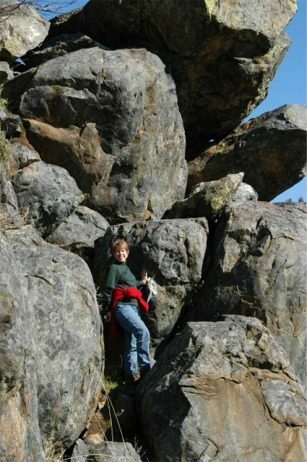 naturalist walking tours in Yosemite, visit www.yexplore.com. For wine tasting visit www.castooakswine.com. Please be advised...if you are planning on hiking Half Dome, you will need a permit. And be aware that there are closer places to stay if you plan on hiking Half Dome. You need to begin the +/-12-hour hike early enough to get off the trail before dark. The kitchen is well equipped for most gourmet cooks unless you are Wolfgang Puck. Besides the typical stove top and oven, there is a small microwave oven, garbage disposal, toaster, blender, dishwasher, lots of pots and pans, dishes and utensils for 8, coffee maker & grinder, refrigerator with ice maker, and wine and champagne glasses. We also provide ground coffee, coffee filters, tea, dish soap, salt, pepper, and sugar. There are also a few condiments left by previous guests, but if you need something in particular, it would be best to shop prior to your arrival. As for the bathroom, there is a hairdryer and bathroom amenities such as bath/hand soap, shampoo/conditioner and lotion. We also provide toilet paper. Yes, there are several great restaurants in the area. A few of our favorites in the charming town of Mariposa are Savoury's, 1850 Restaurant and Charles Street Dinner House. If you are looking for a culinary delight, you will find Erna's Elderberry House in Oakhurst a fabulous spot - visit www.elderberryhouse.com. It is an award winning 5-diamond restaurant that has been voted one of the top two restaurants in all of California. Although it is expensive, it is an experience that could become an annual event! It is best to pick up groceries in town before heading for the ranch. Pioneer Market in the town of Mariposa should have most of your needs. There are also two large grocery stores in Oakhurst - Raley's and Von's. However, if you do forget something basic there is a convenience store down the road about 15 minutes from the ranch. The pool is available year round, although it is unheated so gets more use during the summer months. All we ask is that you leave the premises as you found them in a neat and tidy condition, with the dishes clean and put away (or loaded in the dishwasher). Because the pool and spa require daily maintenance, someone will drop by for a few minutes each day to service both the pool and spa. Yes, we do have air-conditioning. However, since we have very low humidity, we recommend opening up at night in order to benefit from the fresh air and cooler night breezes. This is probably an inappropriate place to stay if you need to run the AC 24/7. It is not uncommon to see deer, an occasional bobcat, coyote, raccoon and fox at the ranch, along with all of the smaller creatures, such as gray squirrels, ground squirrels, chipmunks and bats. 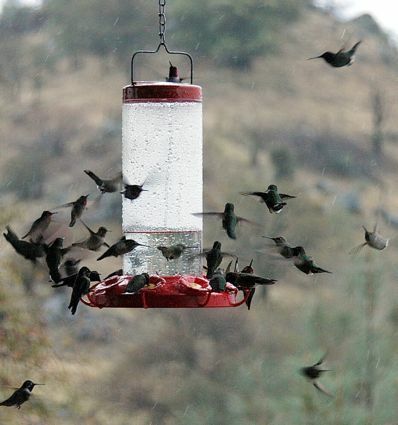 We have sighted over 100 species of birds including bald eagles, golden eagles, along with many different species of hawks, owls, wild turkey, road runners, and an amazing number of hummingbirds - 700 to 900 hummers visit our feeders on a daily basis during the peak months. Indian Peak Ranch is truly a birders delight. We do have a few mosquitoes during the hotter months so it would be wise to pack insect repellent. And we do have yellow jackets but we do our best to trap them to keep them away from your dinner table. We caution our guests to watch where they put their hands and feet if they are out on the property as we do have a few "country critters", but most of them are completely harmless. 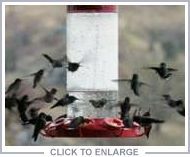 Of special note... Indian Peak Ranch is one of several hummingbird banding and research sites found throughout North America. Barbara is a USGS Master Hummingbird Bander. Currently she is taking a break from banding, but you will still see lots of hummingbirds at the ranch. They go through over 800 pounds of sugar each year just to keep the hummers happy! 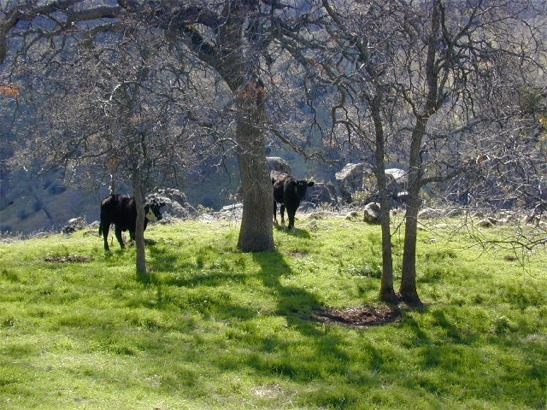 Although it is not a working ranch in the traditional sense, we do run cattle on the property - mainly to help with the fire danger by keeping the grass under control. It is a good idea to keep your eyes open while on the driveway! Sorry, we are no longer allowing pets. 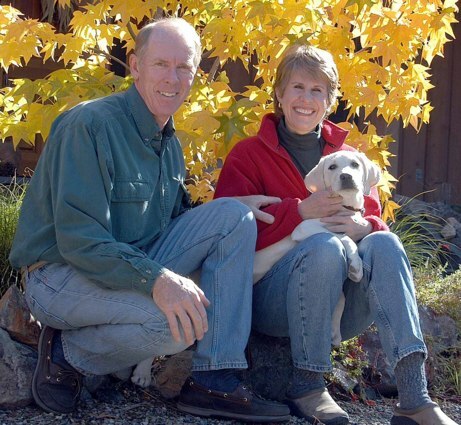 After purchasing the property in 1995, we had the desire to "get away from it all", and moved to the ranch in 1997. 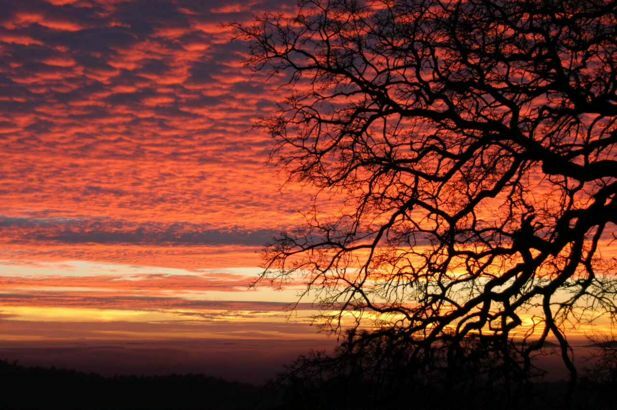 It was a dream come true to escape the hustle and bustle of the San Francisco Bay Area and move to the country. Professionally, Duane and Barbara are both in the field of architecture. 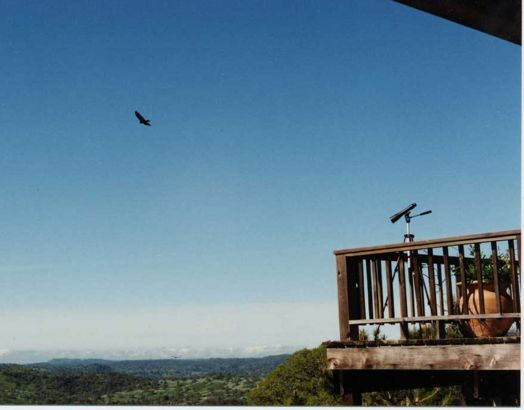 Barbara is also a birder and had been trapping and banding hawks for the Golden Gate Raptor Observatory in the Marin Headlands for over 13 years before moving to the Yosemite area. Duane, a transplant from southern Oregon by way of the bay area, grew up on a farm and had a desire to get back to working with the land as well as woodworking which has become his passion. They now love sharing this special piece of paradise with guests worldwide.  You can find online reviews at www.houfy.com/3245. However, we do not typically solicit reviews. Our availability calendar should speak for itself as we have many satisfied guests that return year after year. Most guests that fall in love with the ranch want to keep it a secret and refuse to tell others about it as they want to make certain they will be able to get a reservation again and again. Yes, we offer free wireless internet access for your laptop. This is good for checking email and simple internet searches, but not to be used for streaming movies or conducting business, as due to our location we do not have the bandwidth to do so. Both Verizon and AT&T work pretty well atop the mountain, although you may have to walk around to find the "sweet spot". A land-line phone is available, for use with your calling card, upon request. Cell phone reception on our country roads is iffy. Yes... We offer a number of channels via satellite TV. The property is inappropriate for young children. The property is steep, the shallow pool is uncovered and unfenced, and there is not much to entertain young children, except for the occasional rattlesnake or scorpion! We do not allow smoking on the property because of the extreme fire danger most of the year. 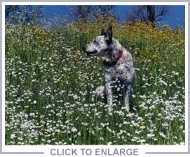 It would be too easy to flick an ash or two into the dry grass that surrounds the guest house. Not to mention that we are many miles from the nearest fire station. Yes! Yosemite National Park continues to allow auto access. However, once you enter the valley, parking is restricted to certain areas. To move throughout the valley, a shuttle bus is available. Parking is less restrictive at the higher elevations. Or you may choose to leave your car in Mariposa and hop on a YARTS bus which will take you into the park so that you do not have to worry about where you will park your car, particularly at peak times. For more specific information about Yosemite and the surrounding area visit www.nps.gov/yose or www.yosemite.com. Copyright © Indian Peak Ranch. All rights reserved.